BOOK A CLASS NOW ! 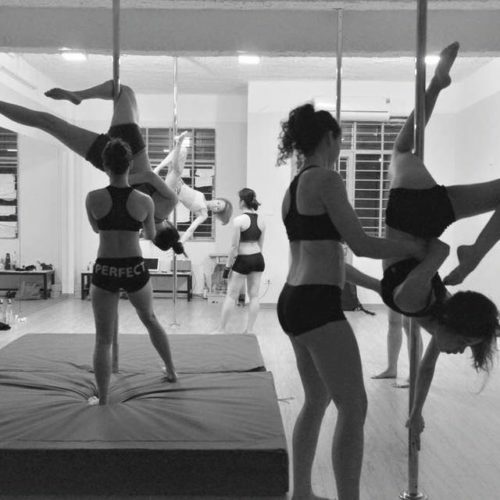 Our Elevated© certified instructor provides pole dancing lessons ranging from beginner to advanced levels, as well as the more specialised ‘pole-spinning’ and choreography classes. 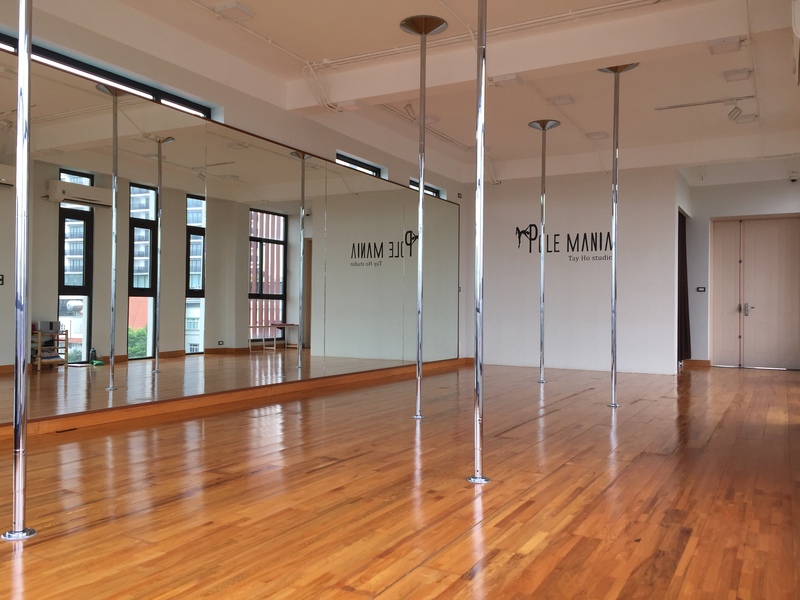 Our luminous studio is located on 225 Au Co, Quang An, Tay Ho. It’s 10 minutes from the old quarter, easily accessible by bus and motorbikes.